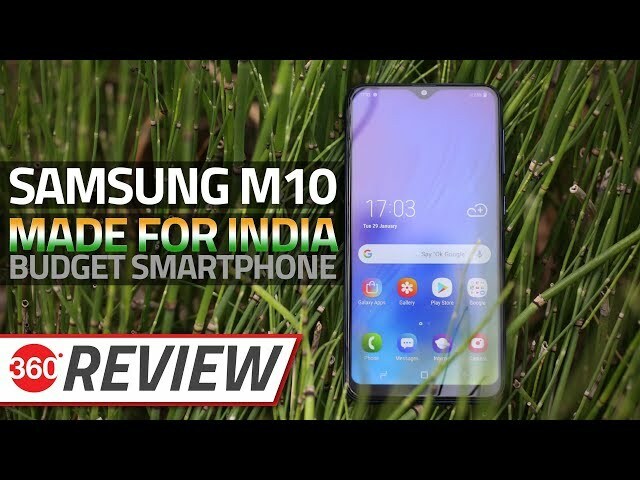 The Samsung Galaxy M20 runs on Android 8.1 Oreo and features a 6.3-inch full-HD+ (1080×2340 pixels) Infinity-V Display with a 19.5:9 aspect ratio. The smartphone is powered by the Exynos 7904 SoC paired with up to 4GB of RAM. 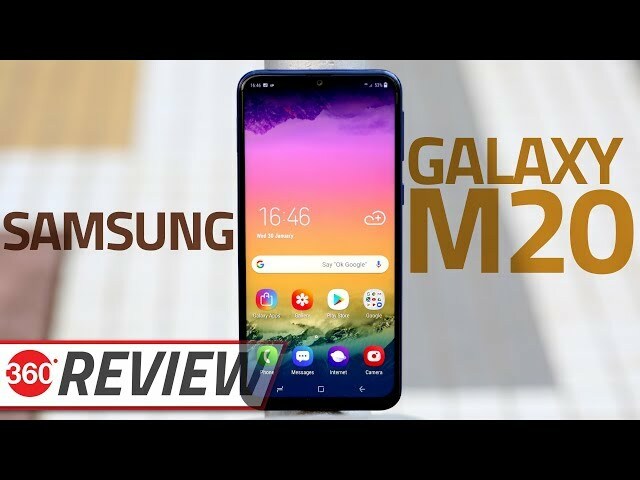 In the imaging department, the Samsung M20 comes equipped with dual rear cameras comprising of a 13-megapixel primary sensor and a 5-megapixel ultra-wide sensor, while an 8-megapixel sensor takes care of selfies. The smaller Samsung M10, on the other hand, comes equipped with a 6.2-inch HD+ (720×1520 pixels) Infinity-V Display that has a 19:9 aspect ratio and runs on Android 8.1 Oreo. The Galaxy M10 is powered by an Exynos 7870 SoC, coupled with 2GB or 3GB of RAM. It sports a dual camera setup on the back that consists of a 13-megapixel primary sensor and a 5-megapixel secondary sensor, while there is a 5-megapixel sensor on the front. The Samsung Galaxy M20 houses a 5,000mAh battery, whereas the Galaxy M10 hosts a 3,400mAh battery.